Looking for a VSM software? 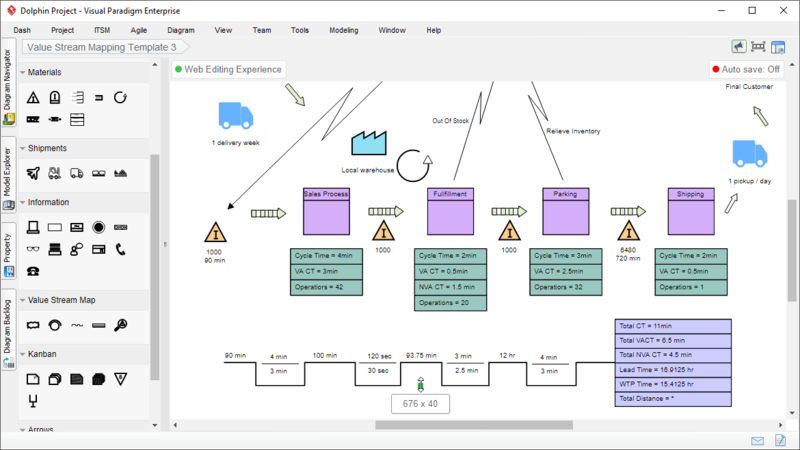 Our Value Stream Mapping software makes it easy and quick to create professional value stream mapping. 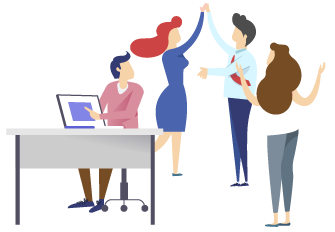 The value stream mapping tool comes with a rich set of value stream mapping symbols. 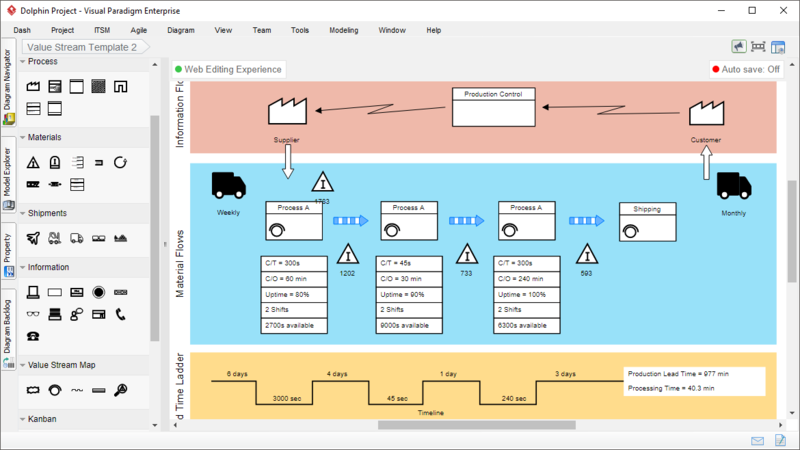 Combining with the drag-and-drop VSM editor and powerful feature set, you can create professional value stream maps easily. 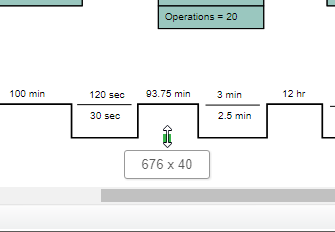 Develop value stream mapping easily with drag-and-drop and mouse clicks. Use alignment guide to position shapes precisely when dragging. 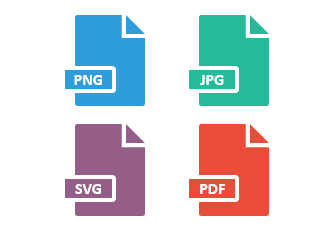 Share your diagrams with co-workers and friends by exporting diagrams into images (PNG, JPG, SVG, GIF) or PDF.